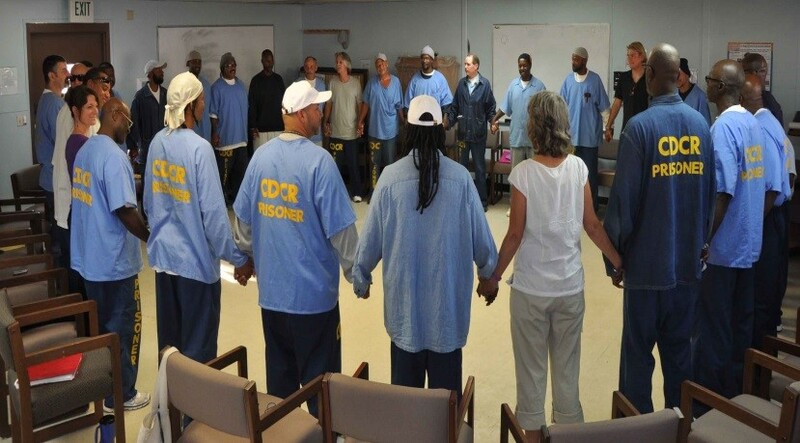 The Insight Prison Project is offering our multi-phase Facilitator Training, based on our Restorative Justice Victim Offender Education Group (VOEG) model of group facilitation started at San Quentin State Prison. Our multi-phase training model will provide greater support, evaluation and experiential exercises in an effort to better prepare facilitators to implement and run their own groups with incarcerated and formerly incarcerated individuals. This five day training is the starting point for all trainees seeking an understanding of IPP's philosophy, methodology and facilitation model, specifically the Victim Offender Education Group (VOEG) curriculum. Click here to learn more about the Phase 1 Training. 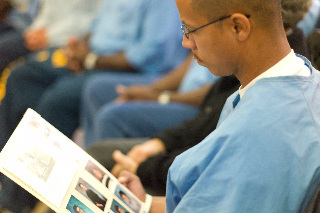 This four day intensive will provide trainees with an in-depth understanding of how to implement the VOEG curriculum at prisons, jails and re-entry sites. Successful completion of the Phase 1: Basic training is required. Click here to learn more about the Phase 2 Training. This Restorative Justice training will support individuals to develop the skills to become volunteer mediators in order to facilitate dialogues between victims and their offenders of severe and violent crime. Click here for more information about the Victim Offender Dialogue Training. For general questions about IPP's Facilitator Trainings, send us an email.